That's lovely! What a great idea. Really clever! A lovely photograph! 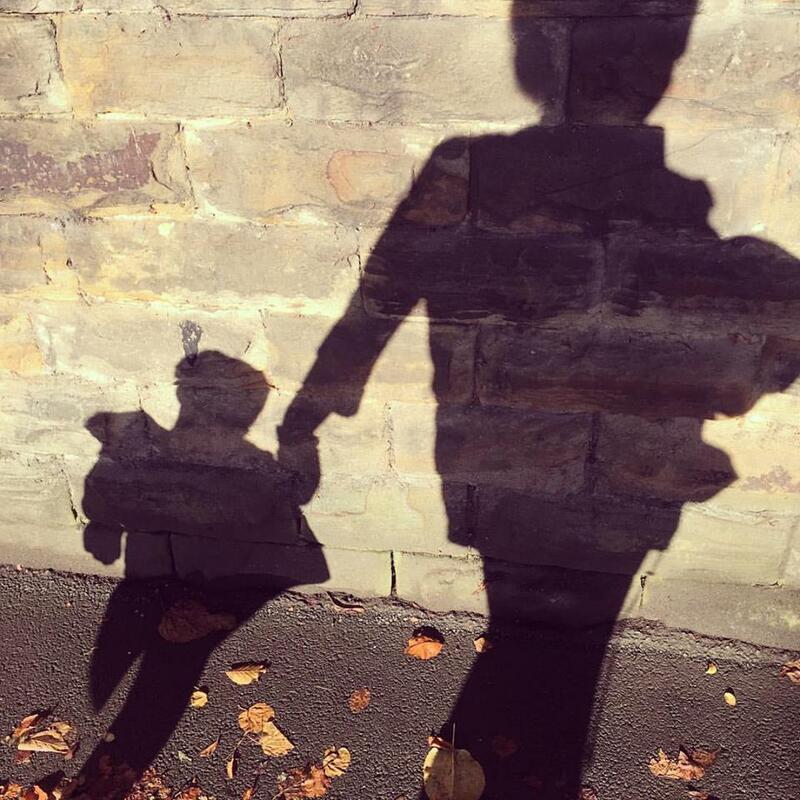 A lovely autumn photo, I hope your shadows followed you to nursery! How lovely. You have an eye for a great photo.